Smiling makes you feel good. Smiles are a sign of joy and a life of happiness, but smile lines are a common and undesirable side effect. Like all lines and wrinkles of the face, smile lines can make you feel self-conscious and unhappy with the way you look. Smile lines, also called laugh lines, marionette lines, or parentheses, are the lines and folds that appear around your mouth when you smile. Smiling and laughing cause your face to move in a repetitive motion, which leads to lines and wrinkles over time. 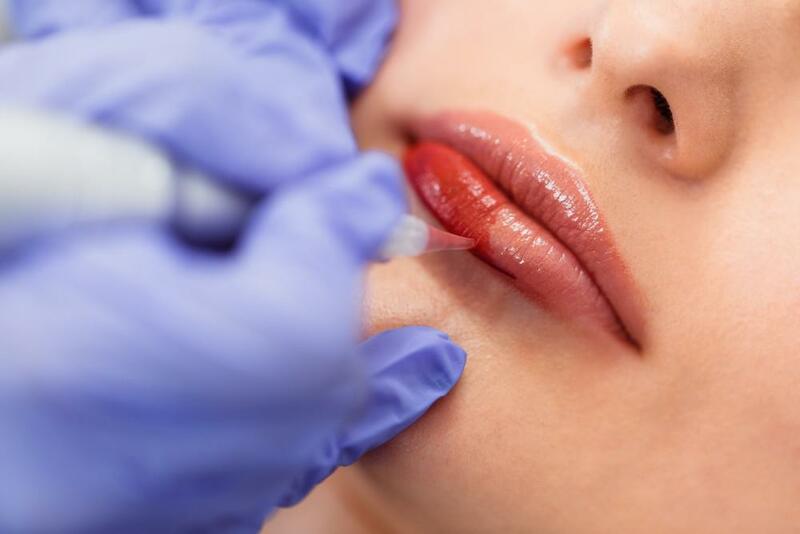 Samuel Figueroa, MD, and the esthetic team at Dutch Hollow Medical Day Spa are happy to offer a variety of cosmetic treatments and fillers to help improve the look of smile lines. Our expert team is here to help you take years off your face and bring your smile back. Smile lines are often deep lines and wrinkles that can be difficult to eliminate. As you age, your skin thins, and the muscles supporting your skin weaken. These changes are especially visible on your face, where lines and wrinkles form around your eyes and mouth. Repetitive facial movements, sun exposure, and natural aging can leave your face with smile lines that make you appear older than you are. Whatever the cause of your smile lines, the fact that they’re there may be frustrating. With a consultation at Dutch Hollow Medical Day Spa, you’ll learn more about the treatment options that are recommended for you. Dr. Figueroa and the esthetic team at Dutch Hollow Medical Day Spa offer a suite of facial fillers to give you the best options available to treat your smile lines. Two of our most popular cosmetic treatments for smile lines are Juvéderm and Versa. Juvéderm is an extremely popular line of hyaluronic acid fillers. Juvéderm has a specialized product, Juvéderm XC, targeted at correcting the look of smile lines. With cushioning hyaluronic acid, Juvéderm is injected around your smile lines to fill in the lines and plump your face. Many patients report that the results of Juvéderm treatment last anywhere from one to two years. Versa is an FDA-approved dermal filler that uses hyaluronic acid to effectively treat smile lines. Versa offers incredibly natural-looking results, gently plumping the areas of your face that have lost volume over time. Hyaluronic acid attracts water molecules beneath the surface of your skin, bringing volume to the smile lines and making them fade. Before beginning your smile line treatment plan, Dr. Figueroa will help you decide which filler is best for your needs. Be sure to ask any questions that you have — before, during, and after your treatment sessions. Dermal fillers are one of the most effective ways to treat smile lines, filling in the volume your face has lost over time. Dr. Figueroa carefully injects the fillers to target deep smile lines, plumping skin and filling out those frustrating lines. In most cases, you’ll experience almost no downtime when undergoing dermal filler treatment for smile lines. Some redness and irritation immediately after your session is common, but will fade shortly. Depending on the filler that Dr. Figueroa recommends for you, you can expect your results to last a few months to a couple of years. 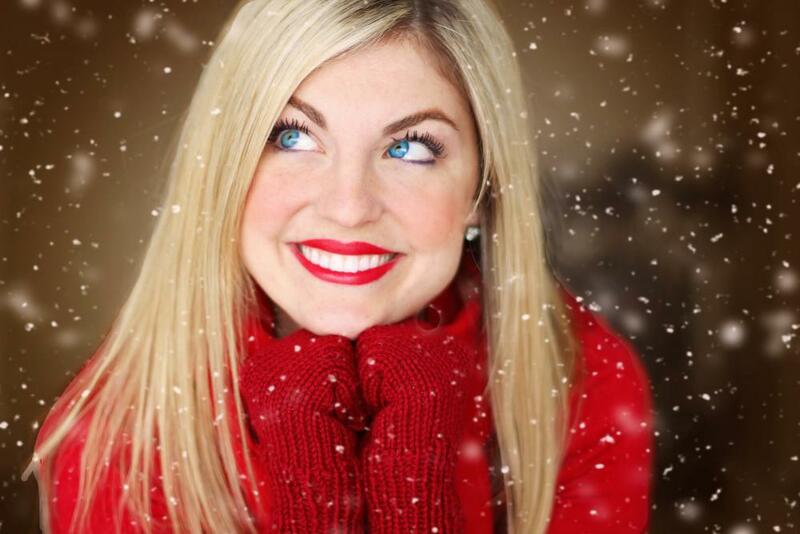 Ready to erase your smile lines and boost your self confidence? The right filler can return the look of youth and vitality, giving you plenty of reasons to smile. Call our office, or schedule your initial consultation online with our convenient booking tool today.